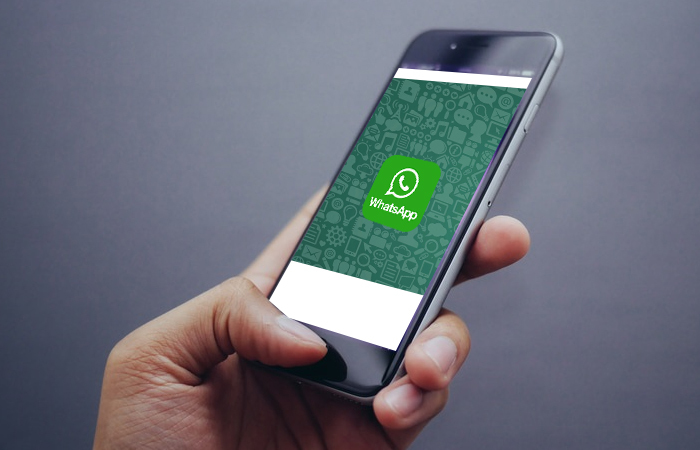 WhatsApp announced today that users will be able to share their live location in the app. All your contact list will be able to see your movement as long as you want. WhatsApp has borrowed this feature from Facebook. The only difference from Facebook is, on WhatsApp you will be able to share your location for at most 8 hours, TNW reported. To share your location, choose “Location” under the attachment options. Make sure you update your app, you will see a new option “Share Live Location”. Here you can specify, how long you want to share your location starting from 1 minutes, to 15 minutes and to hours. Once the option is enabled, a map will appear in the chat with your location showing alongside it, all real time location tracking. This feature is very important to guide someone about a particular location, as you can see their current location in the chat. The feature is also available for groups. Live Location will be rolling out the updates to Android and iOS in few days.